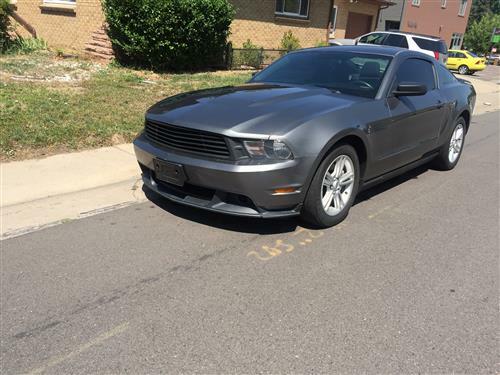 Transform the exterior of your 2010-2012 Mustang GT with an X281 Grille from SVE! 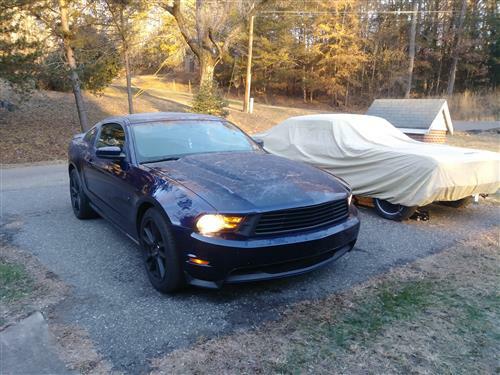 Transform the exterior of your 2010-2012 Mustang GT with an X281 Grille from SVE! 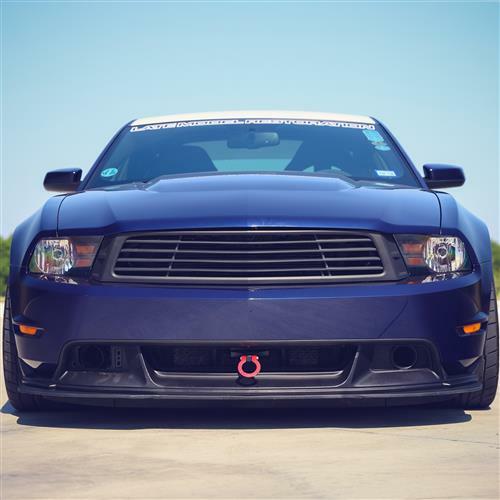 This grille replaces your plain stock grille to add a sleek performance look on the front of your S197. 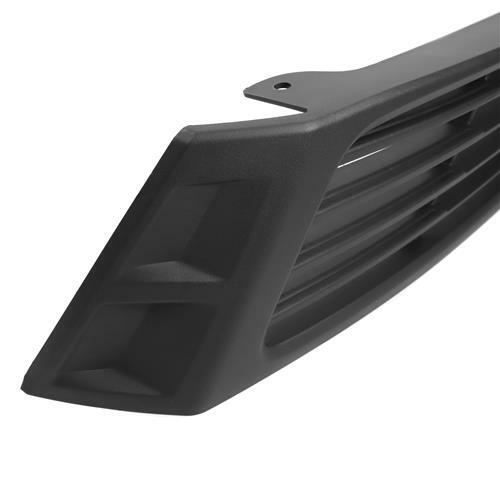 With a more open design than your stock one, this grille allows more air flow to the radiator for a slight boost in performance! Retaining clips are included to ensure a direct and easy installation. 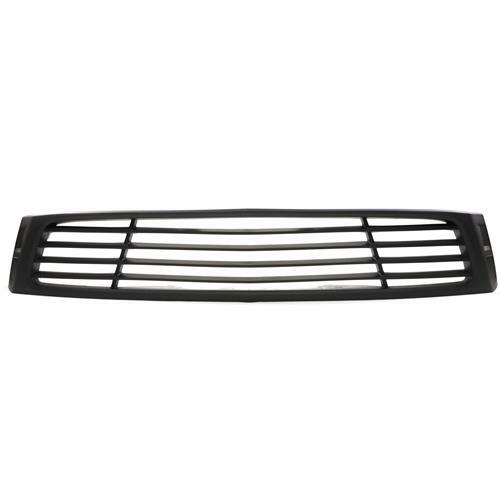 Formed from high-quality flexible ABS plastic and finished off in a factory texture black, this grille ensures a quality look that is intended to last! 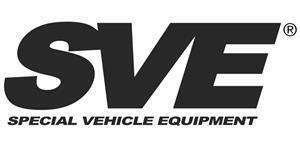 This SVE grille is designed to be a direct replacement for your factory grille. 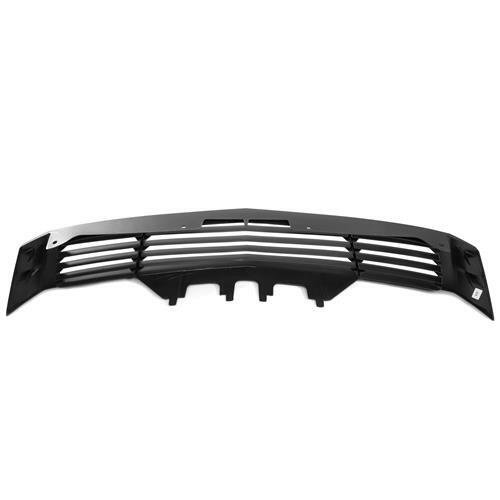 The grille features a high-quality ABS plastic construction that is built to handle the exterior elements. 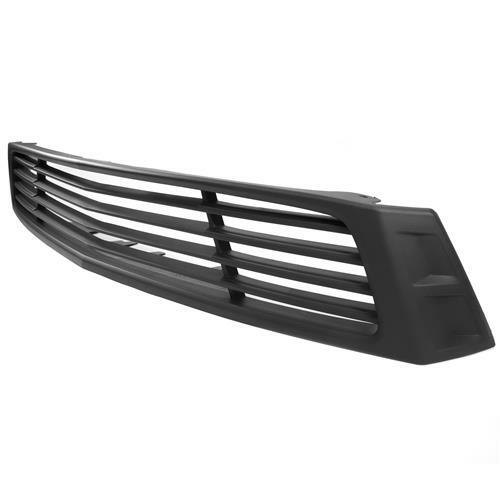 This grille features a black textured finish for a factory look! 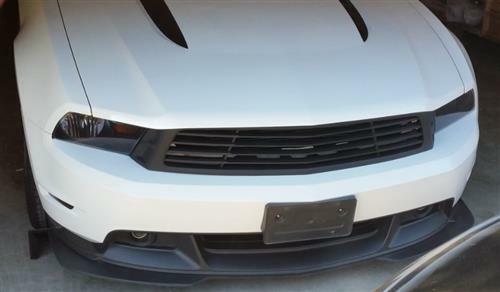 Transform the exterior of your 2010-2012 Mustang GT with an X281 Grille from SVE! 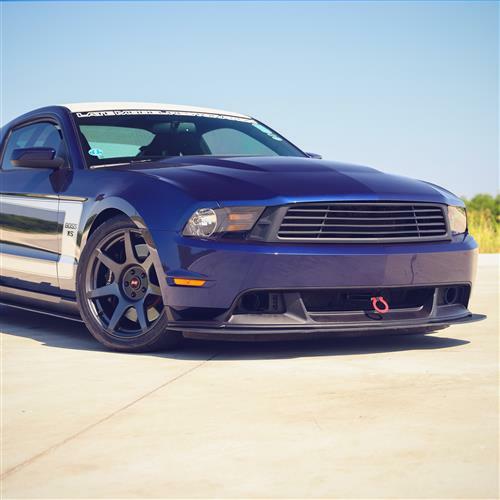 This Saleen style grille replaces your plain stock grille to add a sleek performance look on the front of your S197. 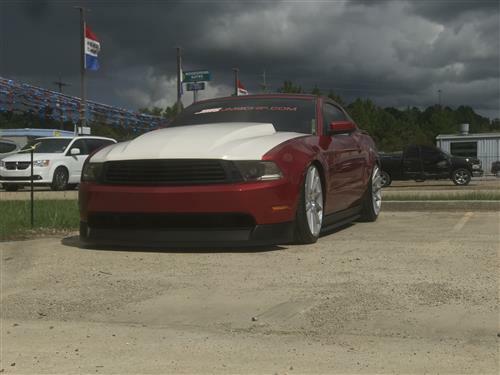 With a more open design than your stock one, this grille allows more air flow to the radiator for a slight boost in performance! 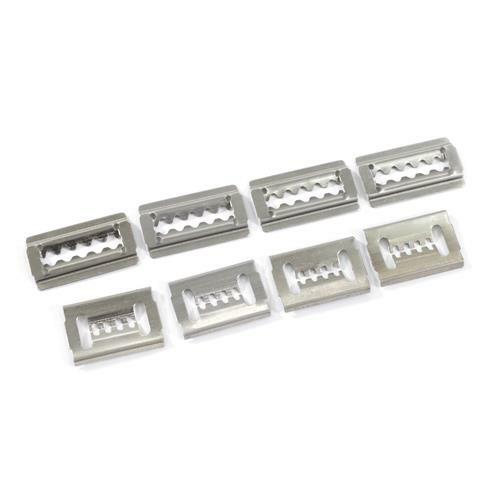 Retaining clips are included to ensure a direct and easy installation. 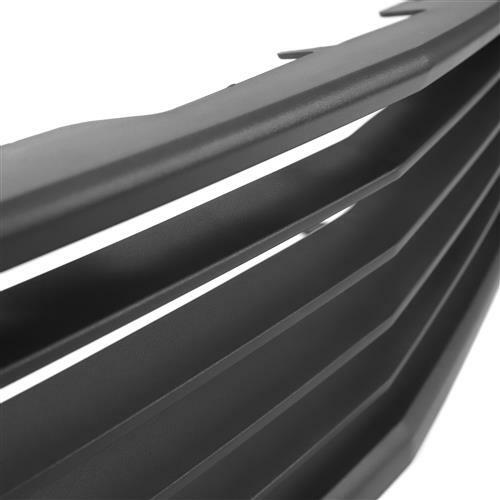 Formed from high-quality flexible ABS plastic and finished off in a factory texture black, this grille ensures a quality look that is intended to last! 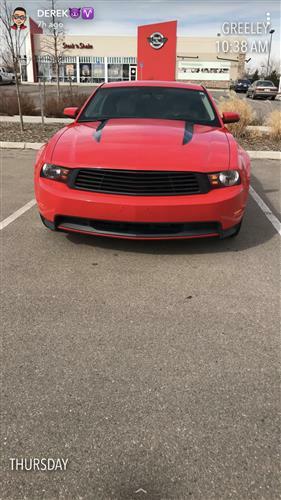 This SVE grille is designed to be a direct replacement for your factory grille. 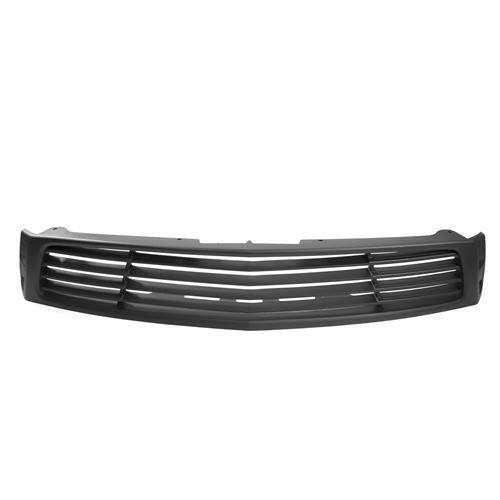 The grille features a high-quality ABS plastic construction that is built to handle the exterior elements. 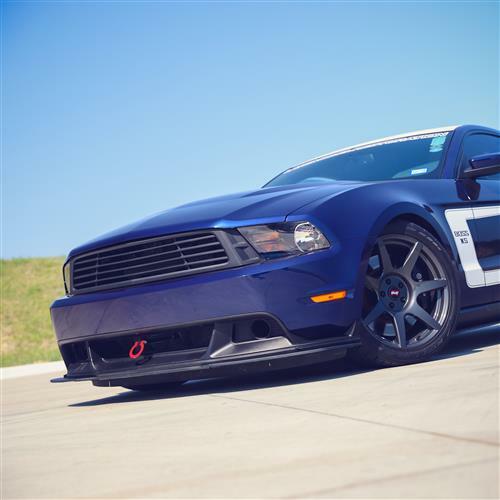 The Saleen style grille features a black textured finish for a factory look.